Manchester United face PSG in the Champions League tonight as the Reds look to progress to the quarter-finals for the first time in five years. 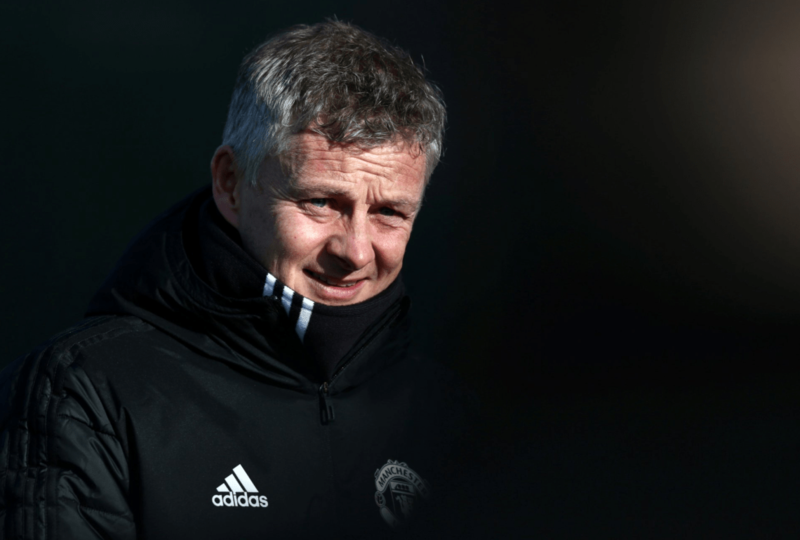 United are a team transformed under their caretaker boss Ole Gunnar Solskjaer, while PSG are without Neymar (broken metatarsal), full-back Thomas Meunier (concussion) and remain unsure about Edinson Cavani’s availability after he was forced off with a thigh issue over the weekend. Manchester United legends Bryan Robson, Denis Irwin and Wes Brown shared their thoughts on the Red Devil’s chances of progressing to the quarter-final for the first time since David Moyes’ era.